We are launching a new site very soon! Be sure to return later. In the meantime, be sure to follow us on Facebook! 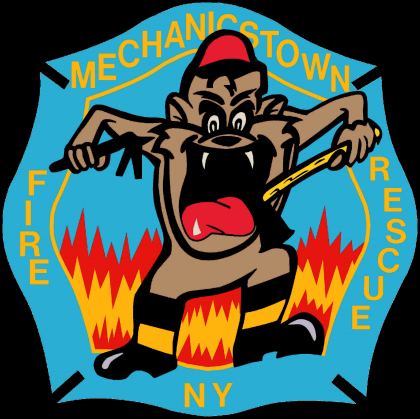 Copyright Mechanicstown Fire Department 2016.